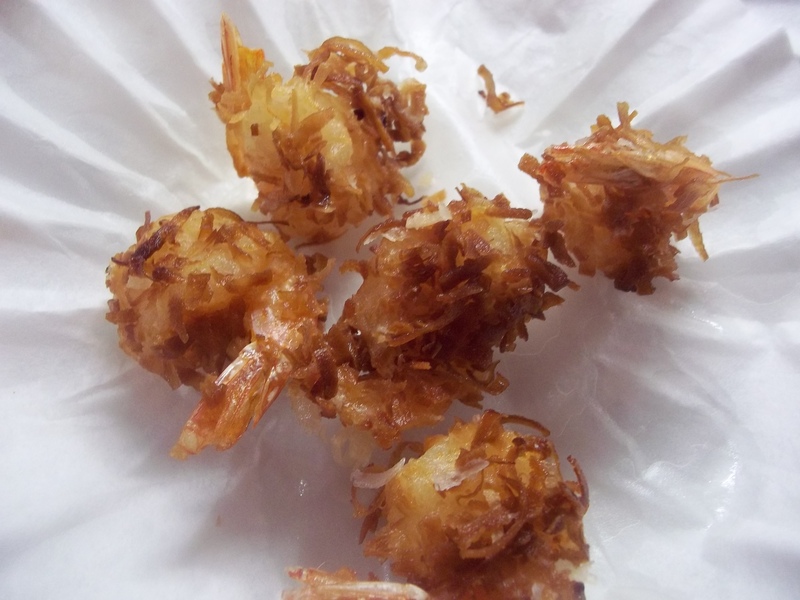 Yesterday I wanted Coconut Shrimp from Joe’s Crab Shack, but there is no longer a Joe’s in our area which I can’t understand because the place was always packed. I guess the economy does funny things. I decided to make my own. It was low fat, low carb, sodium and sugar-free of course. Okay that was a lie. But it was good, and as it turns out, I don’t need Joe or his shack after all. 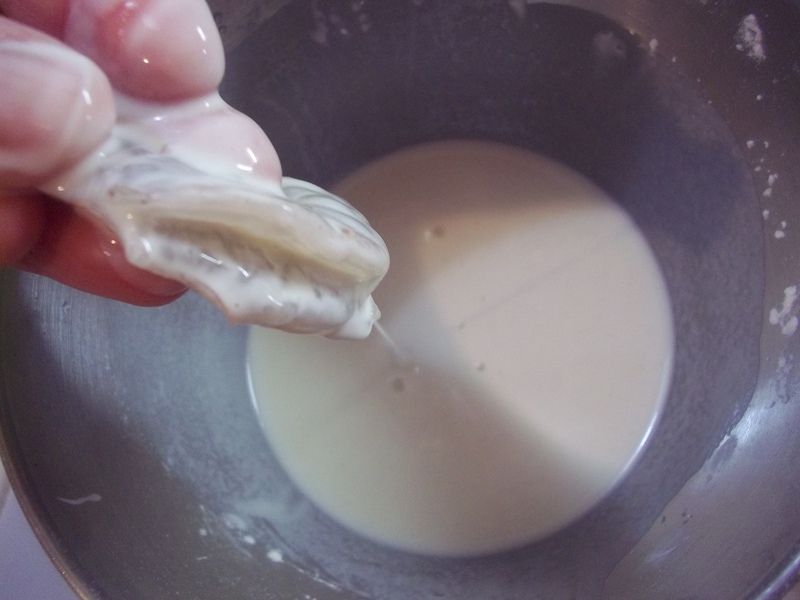 Just enough very cold water to make a batter. 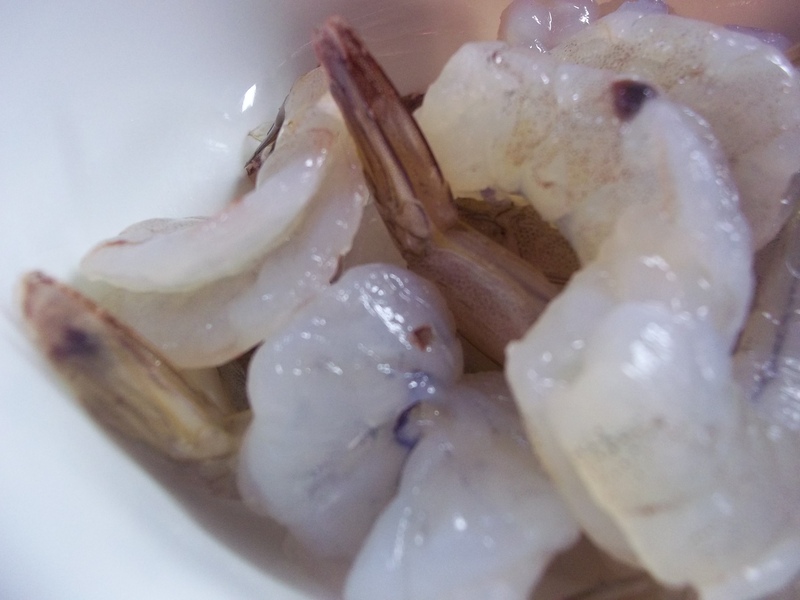 Prepare the sauce ahead of time so it will be ready as soon as the shrimp are done frying. 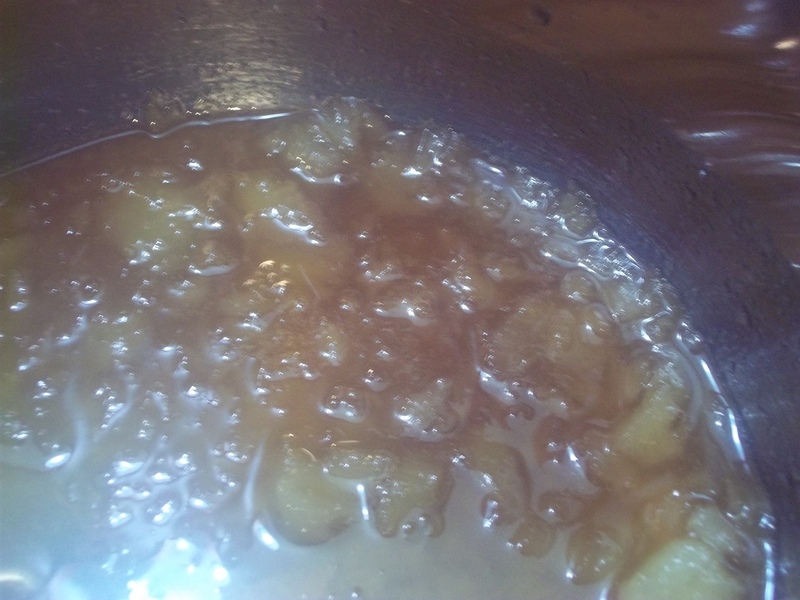 Combine all ingredients in a small saucepan and simmer until sugar dissolves and liquid turns syrupy and reduces, between 5 and 8 minutes. Allow to cool. Butterfly shrimp by cutting along the spine almost through. 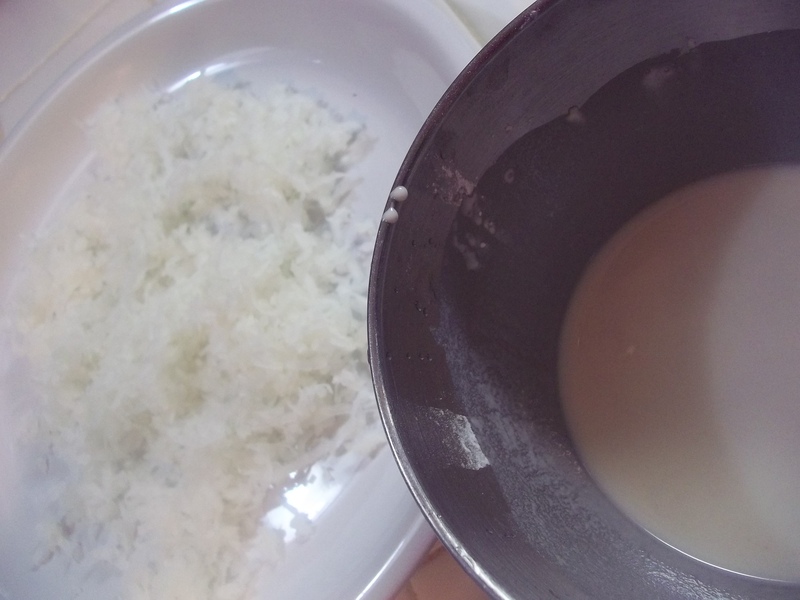 Place coconut in a shallow dish. 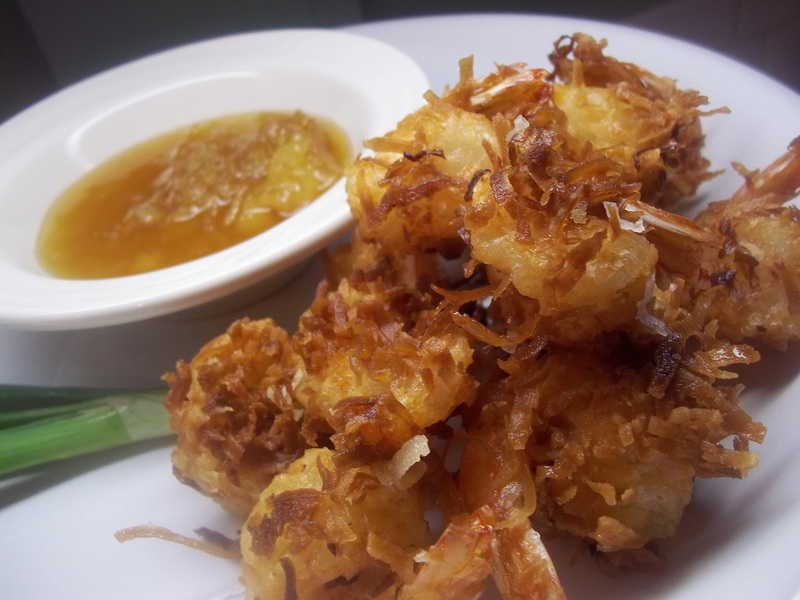 Heat oil until a drop of tempura bubbles and fries immediately, between medium and high heat. 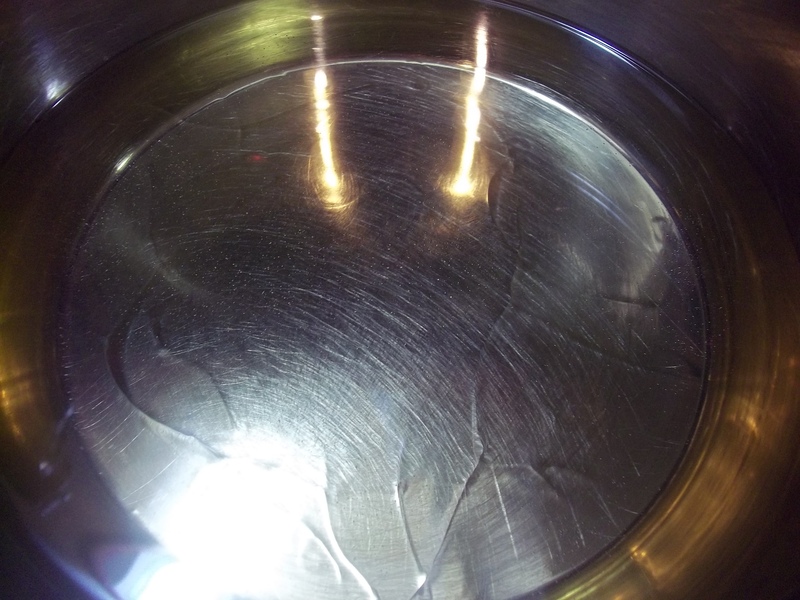 If oil sputters and pops reduce the temperature. 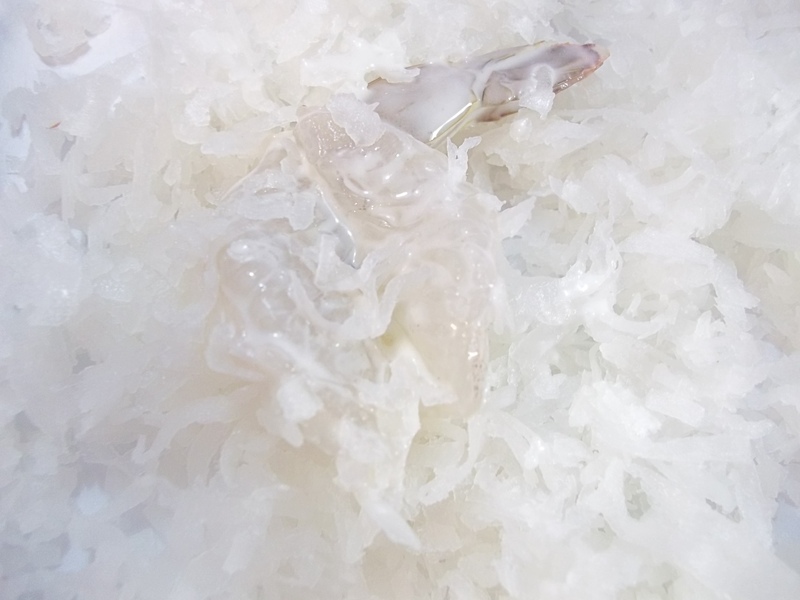 Coat shrimp individually in tempura, then dredge in shredded coconut on all sides. 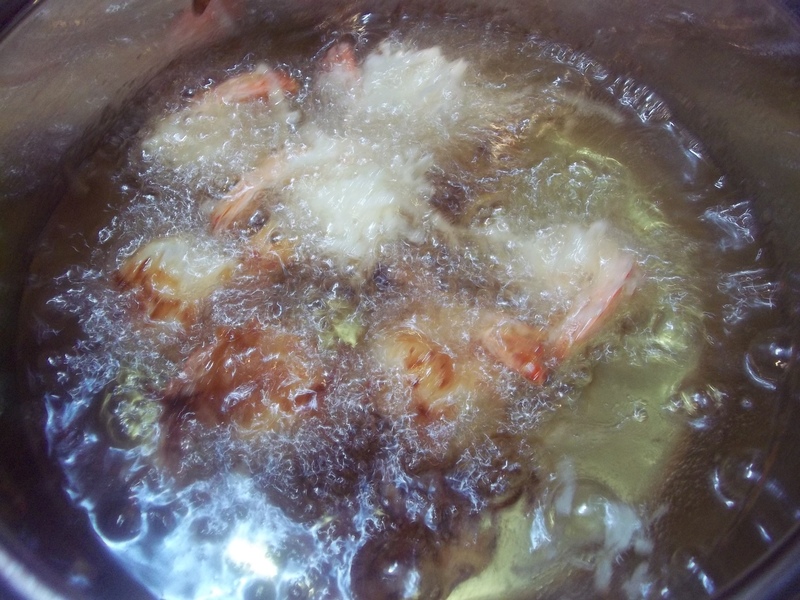 Drop into hot oil and fry 3 to 4 minutes until golden brown. 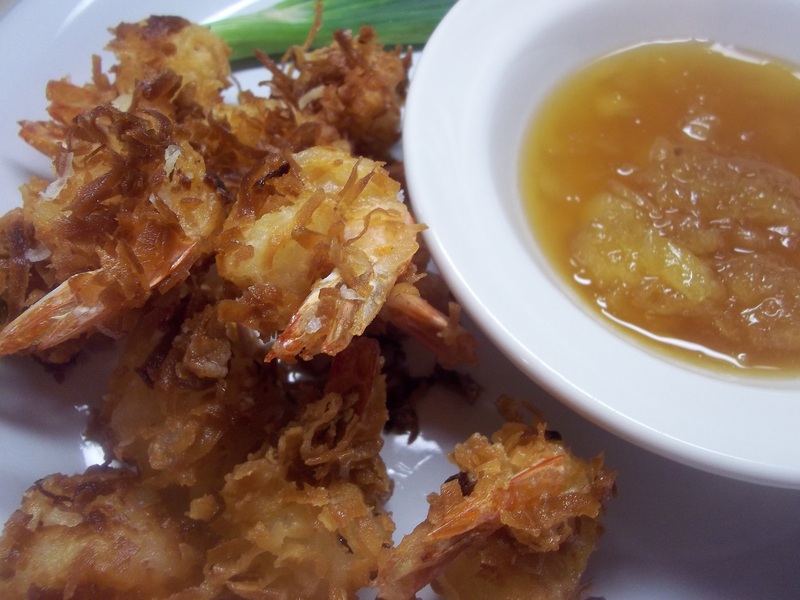 Serve with the pineapple dipping sauce.